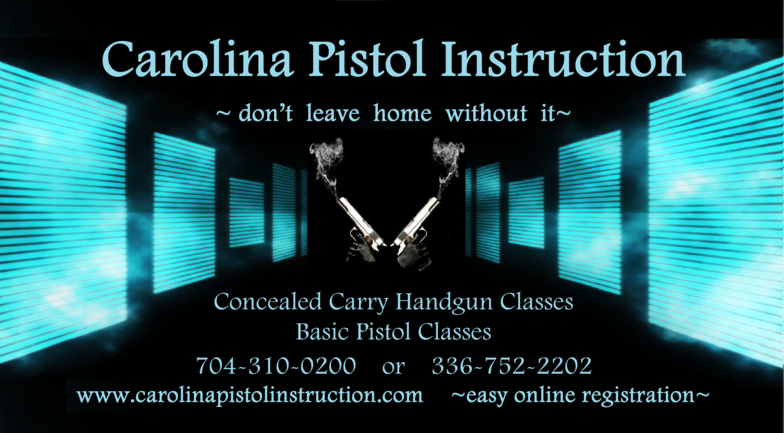 *Concealed Carry Pistol Rental includes 30 rounds of ammunition is $16.00. 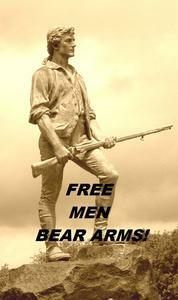 **NRA Basic Pistol or NRA 1st Steps Pistol includes 40 rounds of ammunition is $20.00. Following the steps below to sign up for our class or give us a call and we will take your information and sign you up through the NRA site and register you for the class. Once you sign up for a class, please check your SPAM folder in your email frequently until you recieve our reply with the class information... many people are finding our email in the SPAM folder.